This section covers the Open Systems Interconnection (OSI) seven layer model theory and common examples. CCIE candidates must fully understand and appreciate the model because almost every routed protocol in use today is based on the architecture of the seven layer model. The OSI model was developed by a standards body called the International Organization for Standardization (ISO) to provide software developers a standard architecture to develop protocols (such as IP). 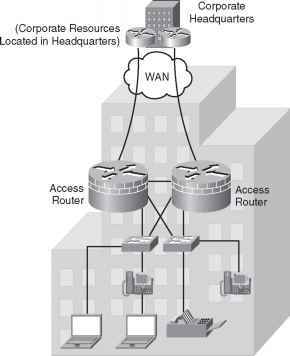 For example, the OSI model allows a PC to communicate with a UNIX device. NOTE ISO developed the OSI model in 1984. Layers 1 and 2 are implemented in hardware and Layers 3 through 7 are typically implemented in software. Table 2-1 displays the seven layers of the OSI model. The following sections cover each layer and provide protocol examples for each.